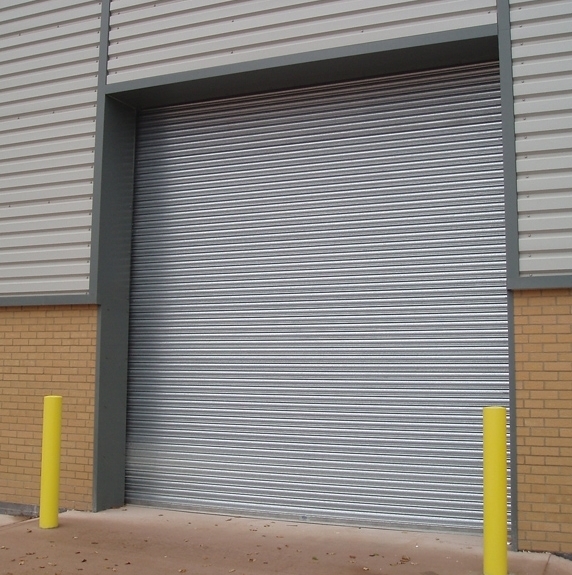 If your roller shutter door is electrically operated, a loss of power could be preventing it from working. As such, the first thing to do is check that the power source fuelling your door is on. Once you have done this, try operating the door again; if it still fails to function correctly, you will have ruled out a power source failure. Overheating is a common issue that can cause roller shutter doors to stop working temporarily. After checking the power source, if your door still appears to be unresponsive, the next thing to do is consider the motor temperature. Has the door been in operation consistently for an extended period? If so, the motor may have overheated; try giving it some time to cool down before attempting to operate it again. Whether your roller shutter door is electrically or manually operated, it will have an emergency release chain. Try pulling this to see if this jerks the door into motion. If the door remains stationary, an emergency call-out may be required to identify the problem. If your roller shutter door is only partway opening or closing, this could be the result of dirt being stuck in the tracks. Consequently, carrying out an inspection will enable you to identify and remove any blockages that could be affecting the door’s operation. However, if your door is powered electrically, it is essential that you turn the power source off before examining the tracks to prevent any hazards or injuries from occurring. Damage can prevent any door from functioning correctly and roller shutter doors are no exception. Often, a buckle, crack or dent may have been caused accidentally, especially in industrial environments where heavy machinery or wide load vehicles are in regular operation. As such, giving your door a once-over will enable you to identify any damaged areas, some of which you may be able to fix yourself, e.g. a small dent that can be quickly knocked out. However, more complicated or larger issues will require the work of a professional engineer via an emergency call-out. If your roller shutter door is code-operated, it may be that you are just not using the correct code to initiate its opening or closing. Double-check that you are inputting the right code into the system by conferring with colleagues, staff members or the company who installed your door. If you are using the right access code and your door remains motionless, an emergency call-out is the next step to take. We hope this list has enabled you to identify some of the potential problems that could be affecting the operation of your roller shutter doors. 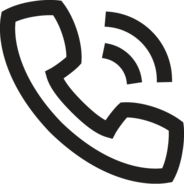 However, even if you have located the issue, it’s always best to contact an expert to ensure your door remains in good condition and is professionally fixed. From galvanised roller shutter doors to lath roller shutters, our specialist team of qualified engineers have over 33 years of combined experience installing and repairing a wide variety of doors. This means that whether you require an emergency call-out or repair and maintenance advice to ensure your roller shutter door continues to function correctly, a member of our fully qualified workforce will always be hand to help. For further information regarding the services we offer here at Zenith Doors or to find out more about the benefits of industrial roller shutter doors, contact us today via our online enquiry form or our 24/7 emergency call-out service on 0800 0181 550.